Apple’s new iPhone X unlocking facial reorganization is a headlined feature. 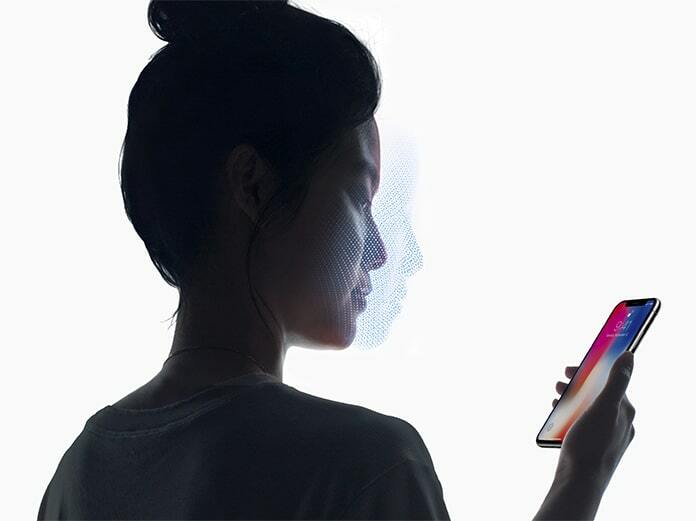 There are many brand new features on iPhone 10, XS Max, XS, or iPhone XR, but the Face ID is a unique one. The main thing is user can able to unlock iPhone X through Face in any angle. In More, Apple’s iPhone X Face ID is much secure and better than compared to other Smartphone. 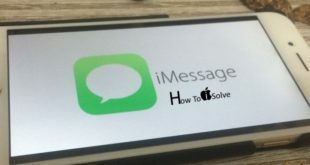 But in other hands, there are specific problems reported by the iPhone X users like Face ID doesn’t work Horizontally, mail notification removal error due to Face ID just like as Touch ID of other iPhone models. If you are facing the Face ID related issue on your iPhone X then Remove or Reset Face ID on iPhone X. let’s head over following instructions. For that user having Face ID issue on iPhone X, you should remove it from your iPhone. Don’t worry, if you don’t – lets I’ll share with you the complete process of Face ID remove on iPhone X. Step 1. Open the Settings App on your iPhone X. Step 2. Find and tap on Face ID & Passcode. Step 3. In Face ID menu, tap on Reset Face ID.